Several faculty members and students from the NAIST Division of Materials Science attended the 79th JSAP (Japan Society of Applied Physics) Autumn Meeting held at Nagoya Congress Center last September 18-21, 2018. The JSAP organizes two annual technical meetings during the spring and autumn seasons. 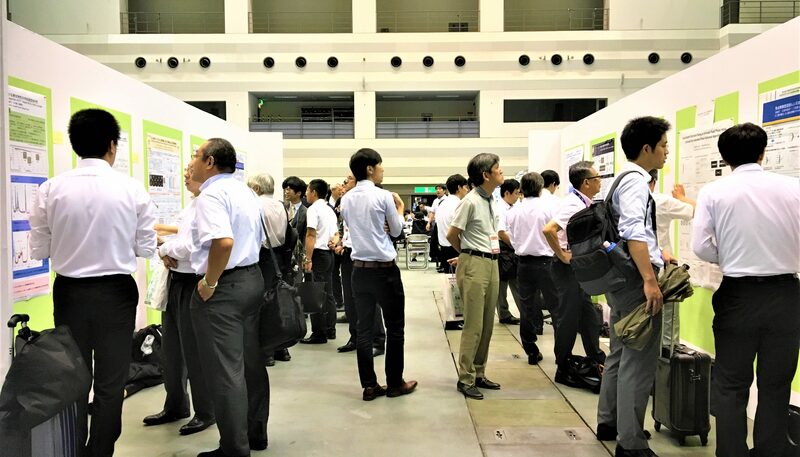 About 6,000 participants joined this year’s autumn meeting with almost 4,000 papers presented.